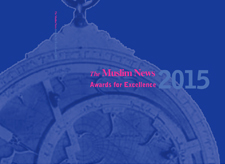 The coveted The Muslim News Awards for Excellence will be held on Wednesday 25 March in central London in what is promised to be an inspiring evening of Muslim talent and their contributions to British society. The event will be held in the presence of Rt Hon Ed Miliband, Leader of the Opposition; Rt Hon Nicky Morgan, Education Secretary; Rt Hon Simon Hughes, Justice Minister; Rt Hon Sadiq Khan, Shadow Justice Secretary. Messages of support for the event have been sent by major party leaders. 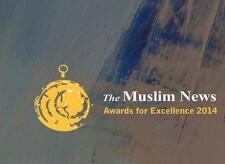 Ahmed J Versi, Editor, The Muslim News said: “As in previous years, we have been humbled by the quality and the quantity of entries for each category of award. 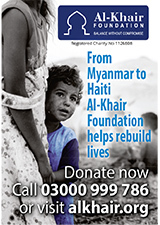 With the huge focus on bad news stories when it comes to Islam and British Muslims, it is all the more important that we recognise those Muslims among us who are doing great things to transform the lives of their communities and society. 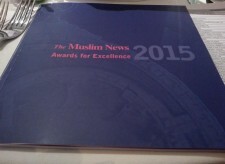 Nominations for The Muslim News Awards for Excellence come from the newspaper’s 150,000 plus readership, while shortlist and final judging conducted by an independent panel of judges. 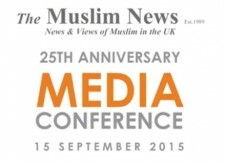 The Muslim News Awards for Excellence is a high-profile gala ceremony showcasing the best of British Muslim talent and is hosted by The Muslim News, the country’s largest ethnic minority newspaper. The newspaper continually works toward bestowing talented British Muslims the recognition they deserve for making positive contributions in their fields and communities across the nation. ……Britains muslim communties do make a huge contribution to the prison population but little else. Perhaps this short video should win some sort of islamic award! Sorry I cant offer you any popcorn.